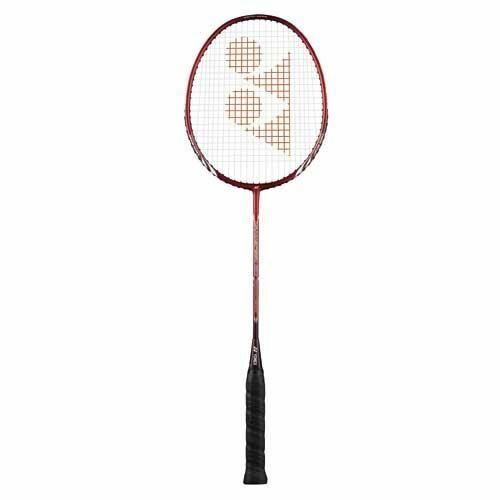 The Yonex NanoSpeed 80 badminton racket has an Isometric Square Head Shape which equalises the length of the main and cross strings, enlarging the size of the sweet spot for more consistent shot precision even on off-centre hits. An Excel Alloy construction combines titanium and aluminium to produce a stronger and more flexible frame resulting in a lighter racket and greater repulsion power with a smoother swing. 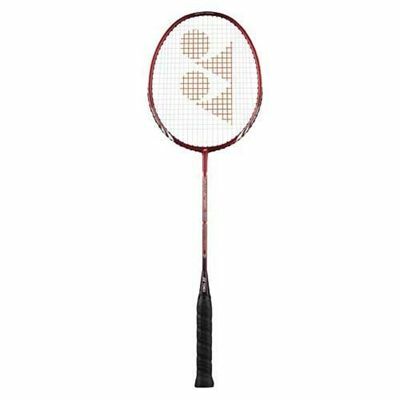 for submitting product review about Yonex NanoSpeed 80 Badminton Racket.